One of the world’s most iconic sports venues closed last Friday, with the ringing of the final bell for Bangkok’s Lumpinee Boxing Stadium. It was to muay Thai what Madison Square Garden is to boxing and wrestling – a venue steeped in history that fans would make pilgrimages to and competitors would dream of fighting in. 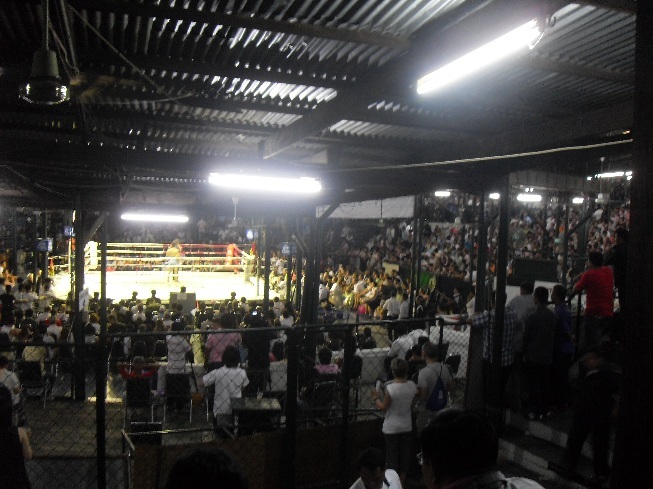 Opened in 1956, Lumpinee would go on to rival the older Rajadamnern Stadium in terms of prestige, both as a venue and a championship (the championships of Lumpinee and Rajadamnern stadiums are among the most respected in the sport). However, I always preferred Lumpinee. My first visit there remains one of the most vivid cultural memories I have had.